The digital development platform empowering clubs, teams and players – regardless of level. 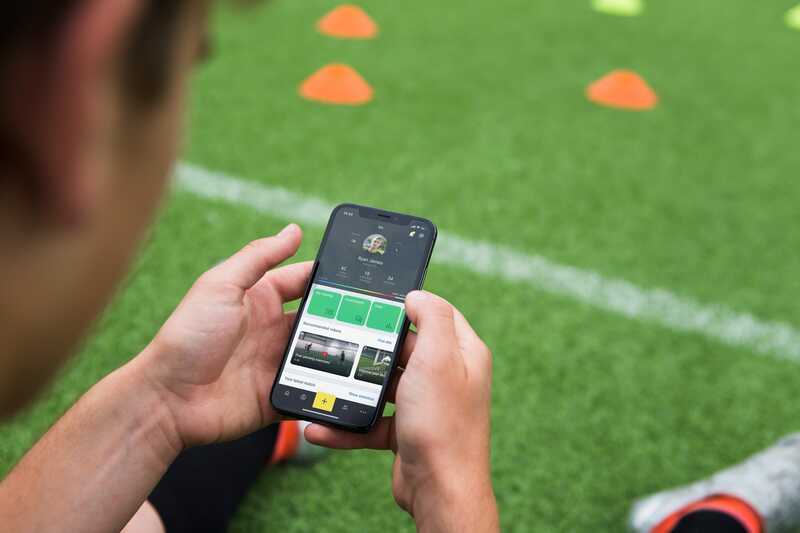 With the 360Player app every player gets fact based individual development without adding on to the workload of the coach. 360Player includes an easy and powerful video analytics tool that anyone can use. We keep track of physical strain to avoid injuries. Stay up to date. Group communication on the team wall, individual direct messaging and performance reviews. 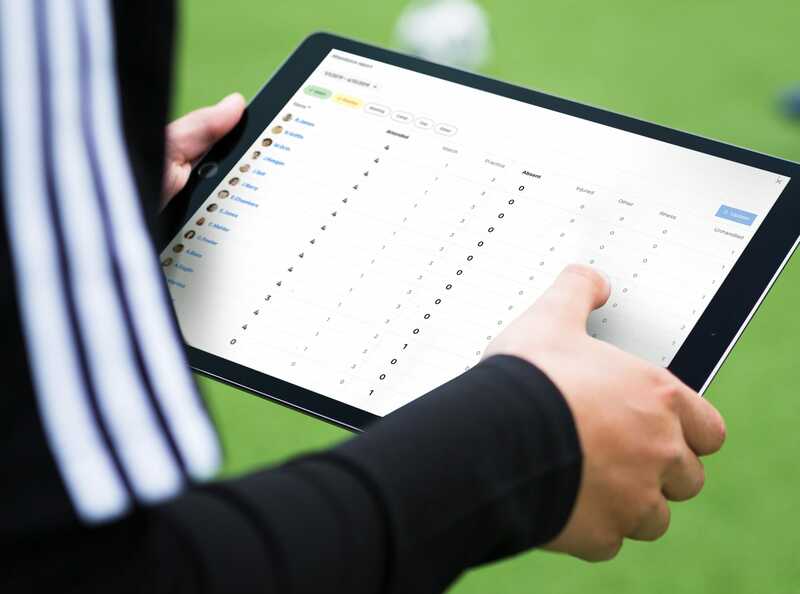 Track statistics from matches and training sessions and get valuable insights about your team and players. 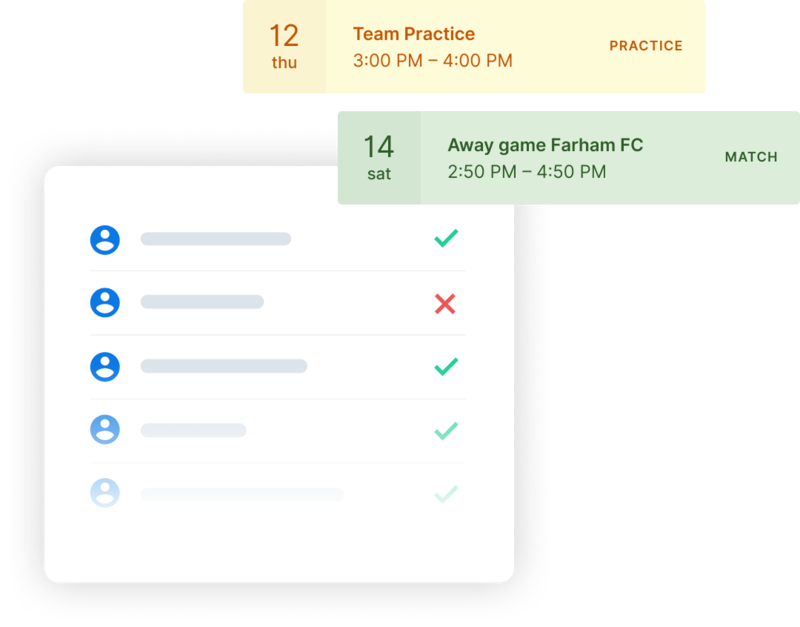 Smart calendar, attendance, reporting, and more. Everything available on your mobile phone. We have created position profiles based on analysis of 15 000 professional players. Develop all individuals based on their personal profile and ambition. Through assessment of a player’s skills, 360Player’s unique algorithms suggest the best position and individual training for the player. Comparing assessments made by the coach and player creates a great foundation for development. 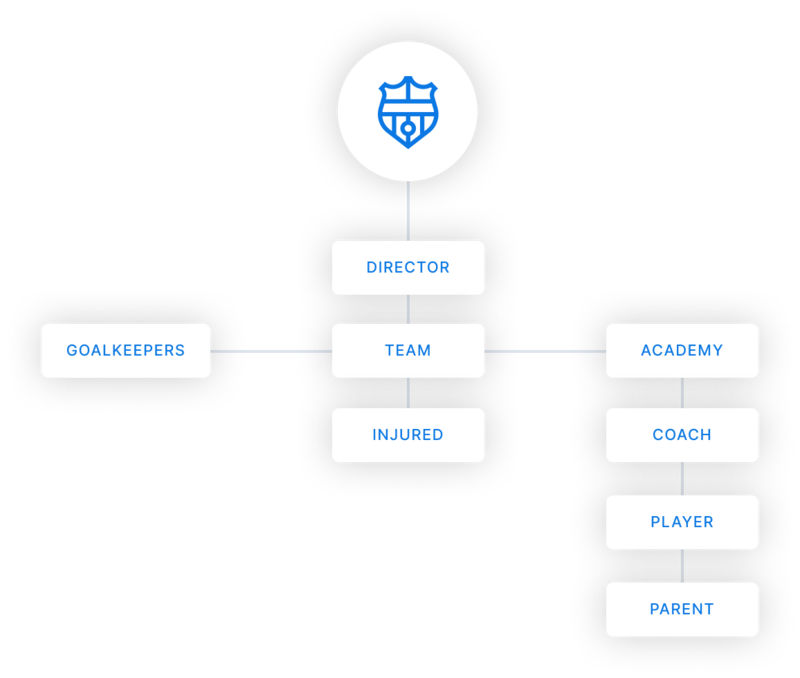 360Player automatically tailors individual training priority for every player, based on their chosen position. We provide skill based exercises, to inspire players to take responsibility for their own development. 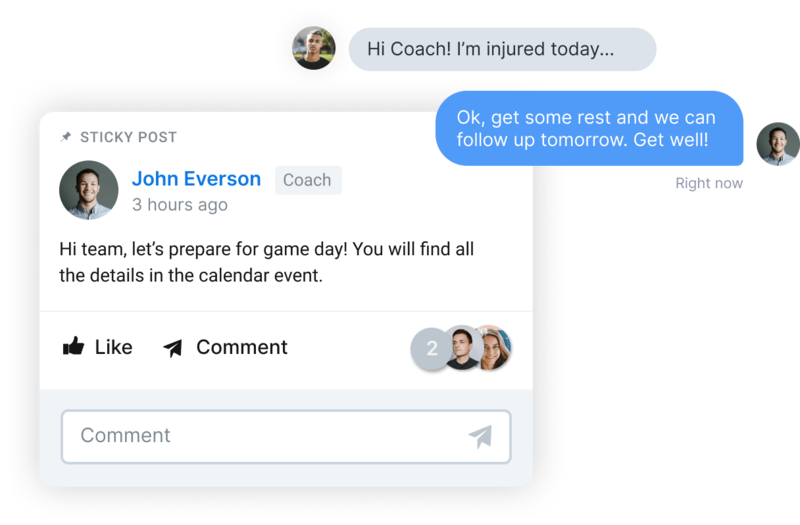 All club, team and individual communication in one place. 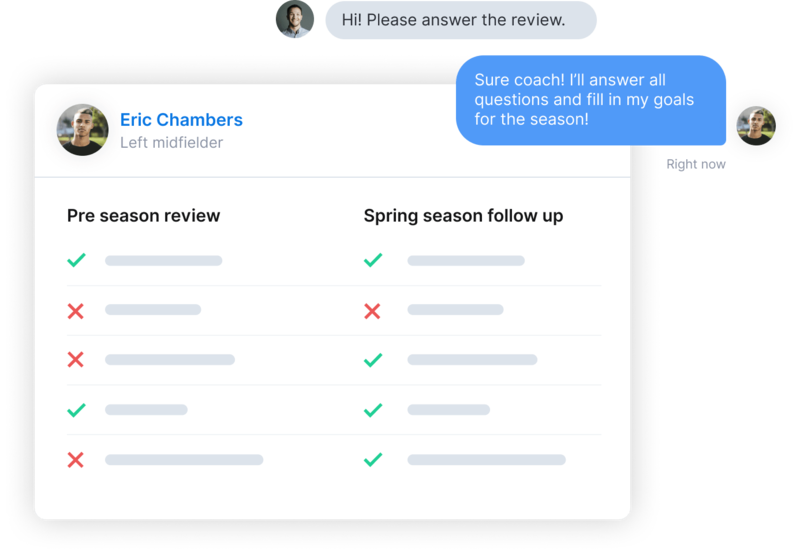 Communicate with the entire team in seconds. On the wall it’s easy to stay up to date with everything that’s going on. 360Player also offers direct chat for one to one communication. 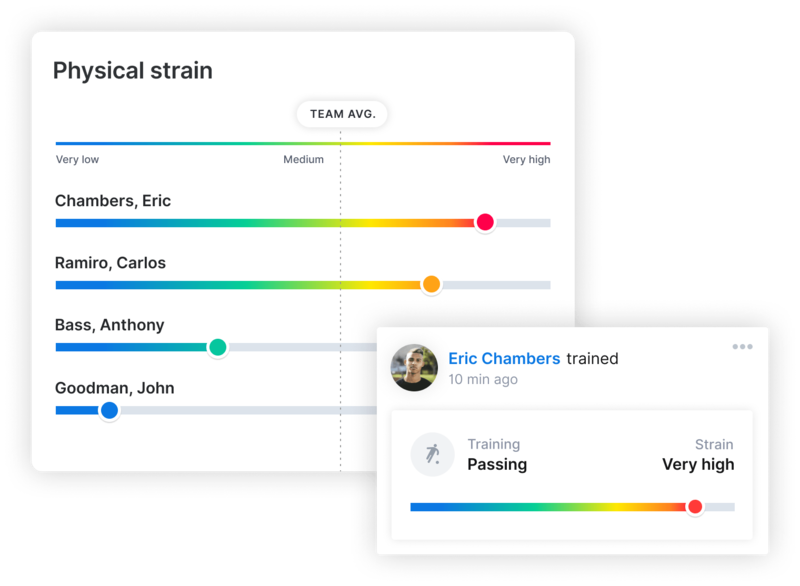 With the performance review tool, it is easy for a team to facilitate performance reviews without adding on to the workload of the coach. The 360Player platform allows you to create unique group structures tailored to the needs of your organisation. This makes communication throughout the club faster and easier. From sports director to parent, all in one app. 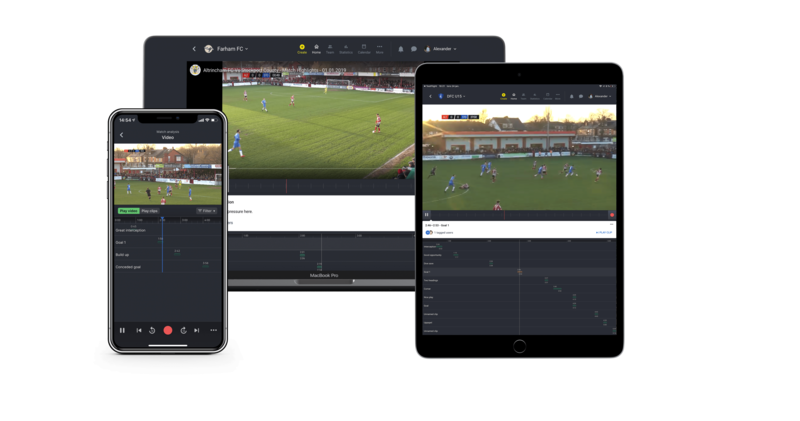 360Player provides a state of the art video analytics tool that can be used by anyone, regardless of level. Create clips, write comments and tag individual players. The players automatically gain access to their individual clips in their profile. 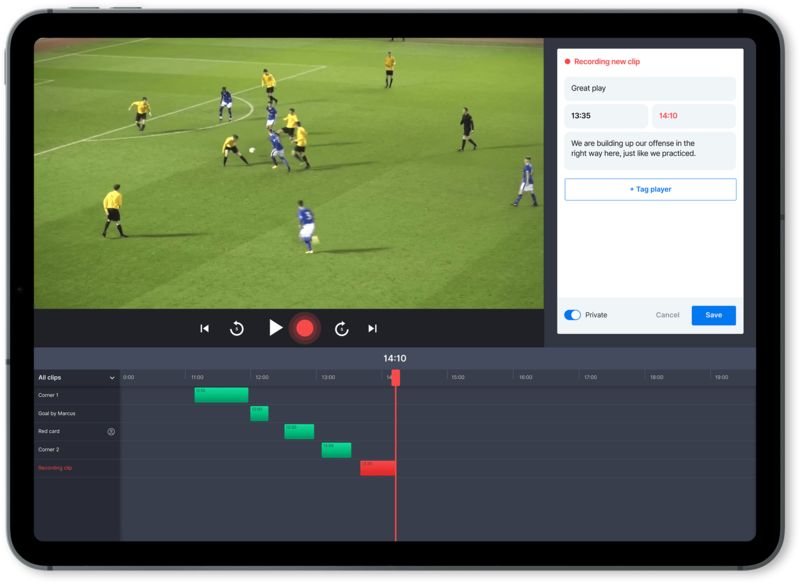 360Player’s video analytics is easy to use, opening up new possibilities for teams regardless of age and level. You don’t need any prior experience to cut, tag and share video. In 360Player’s video analytics, all team members can collaborate, making analytics easier and much more efficient. Great statistics shouldn’t just be for the pros. 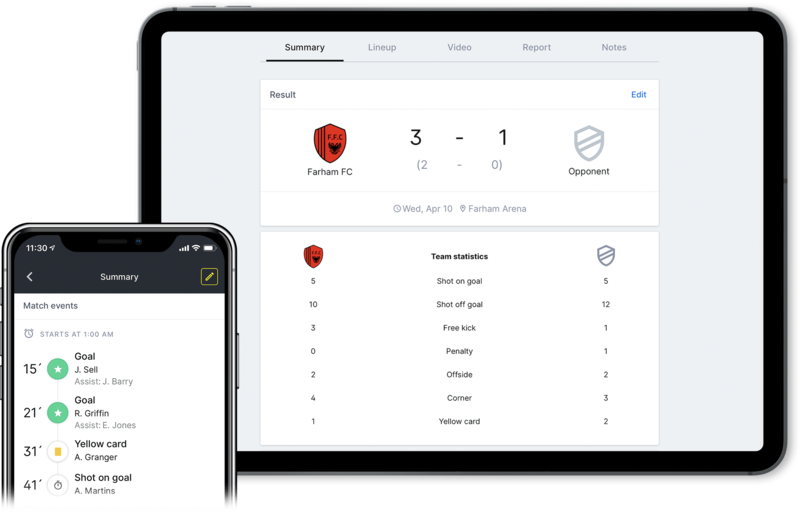 With 360Player, any team can get important insights through our statistics tool. Create meaningful statistics from games and training sessions. Keep track of goals, cards, playing time and much more. All automatically aggregated at your convenience. 360Player keeps track of physical strain to create awareness and prevent possible injuries. All administration integrated. Spend less time on paperwork. Create and manage events, handle invites and attendance and get statistics automatically. Get instant overviews of your team and players. Track attendance, injuries and more. 360Player is available on the device of your choice, Mac or PC, iOS or Android. Affordable for any club or team. Get a tailored offer when implementing the 360Player platform in the entire club/college. There are many more benefits within the 360Player platform, and we would love to show you! Fill in your details and a representative from 360Player will contact you shortly. © Copyright 360Player 2019. All rights reserved.